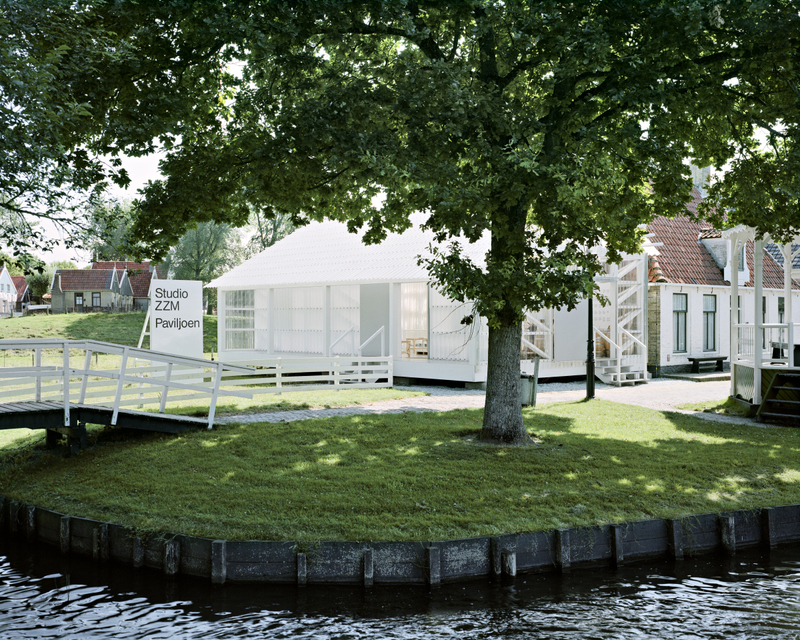 a new pavilion for the outdoor museum of the zuiderzee museum in the context of the exhibition studio zzm. 1 – axonometric of pavilion. a flexible space for learning and display. 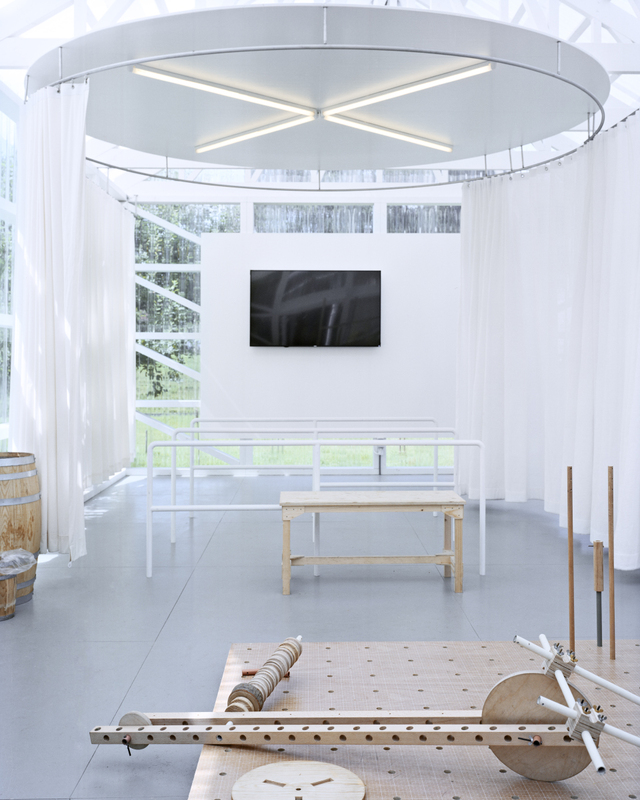 studio zzm aims to confront the relationship between the craft and trade traditions displayed in the historical village complex of the outdoor museum and the aesthetics and means of contemporary production. 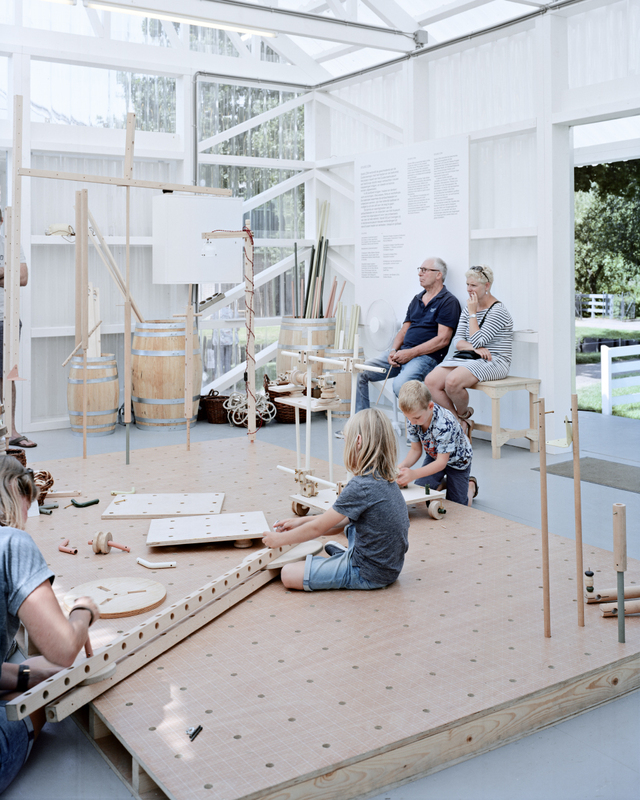 the new pavilion uses the typology of the industrial shed to create a dialog with the existing context (craft vs industry), with the program (production vs instruction) and with the users (skill vs knowledge). 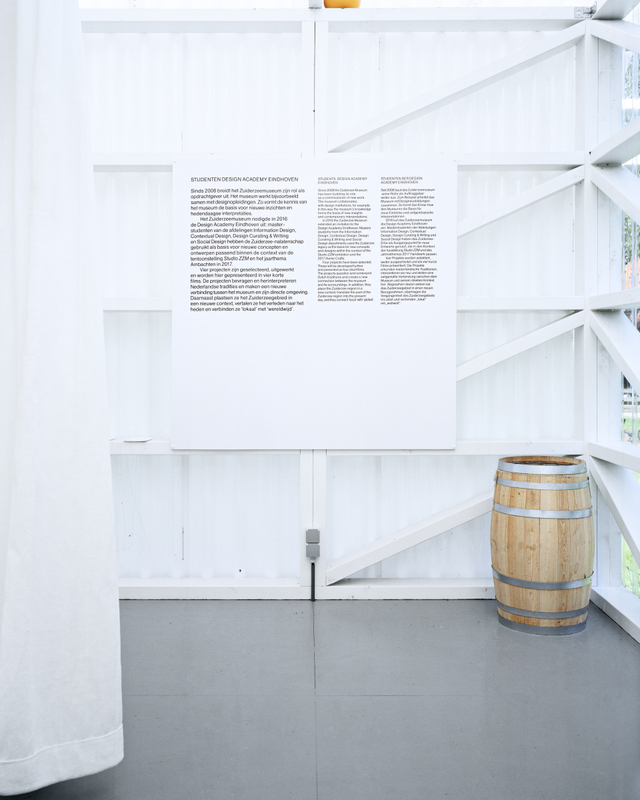 transparency allows appropriation of the outdoor setting and displays the indoor activity. the level of transparency of the building shell reflects the internal organization of the program and the external conditions. 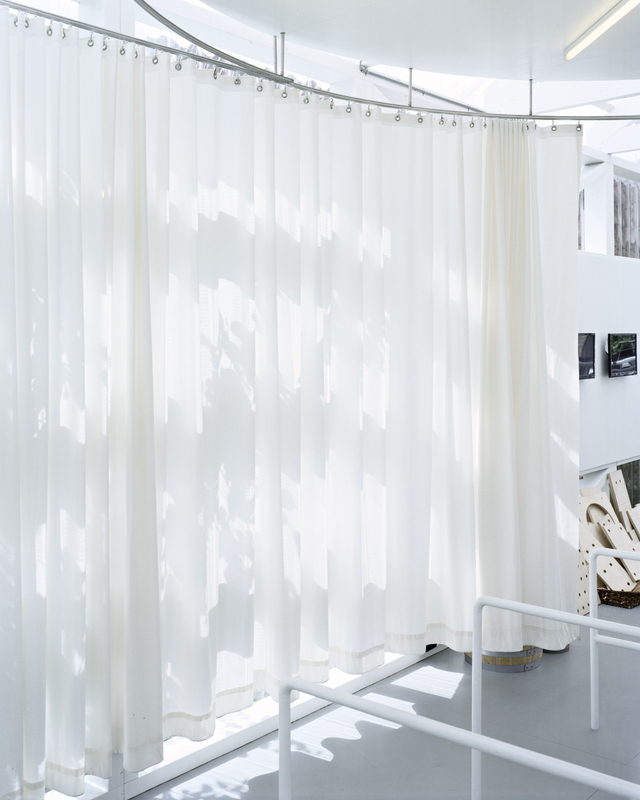 the interior activities become part of the exterior environment, while the existing context remains present in the new space. 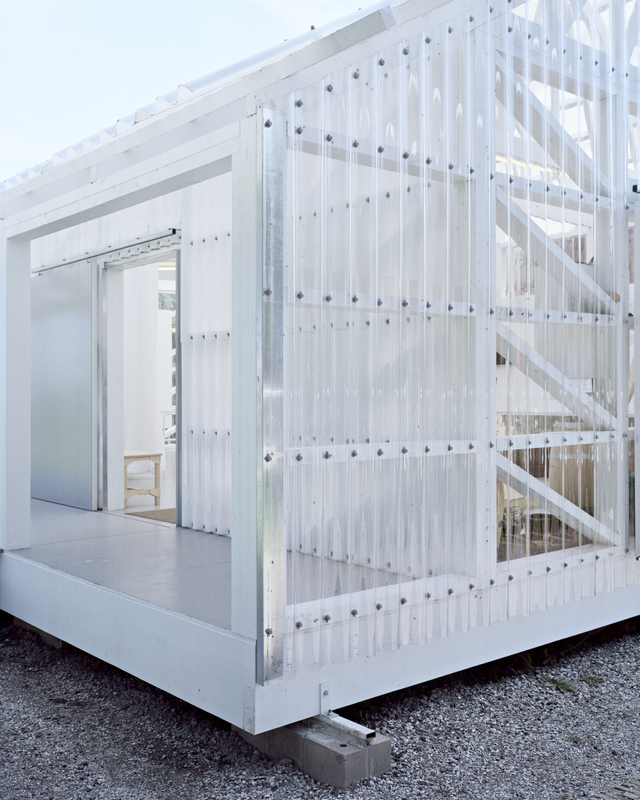 a transparent shed becomes a flexible space for learning and display. 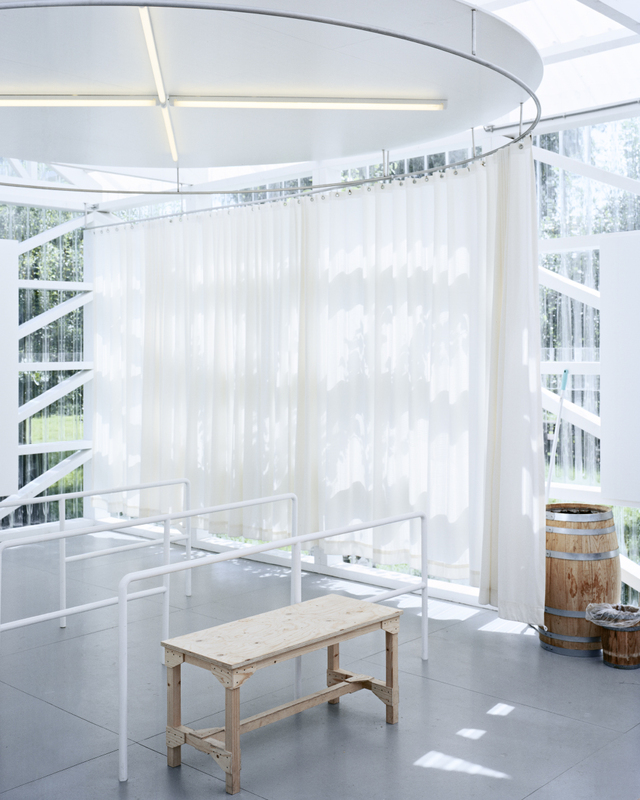 users are able to appropriate the open space and transform it in support of the social and cultural objectives of studio zzm. 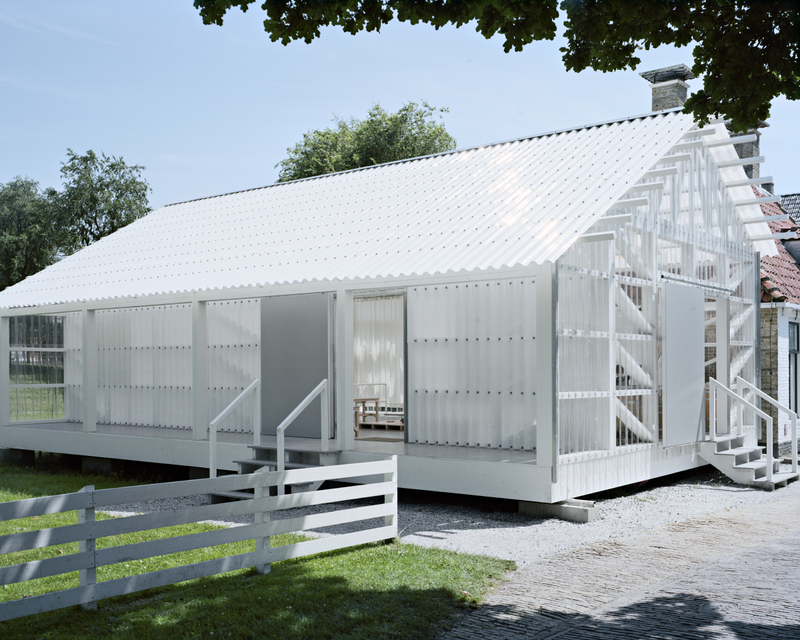 the pavilion is scaled to fit the existing context. the height matches that of the adjacent building and positioned close to the walkway the pavilion is integrated into the streetscape. difference to the context is created though its materiality and seeming banality.